3 Latest Leggings Designs you should definitely try! Leggings have become a staple for outerwear, casual wear, lounge wear, and sportswear over the years. This flexible clothing apparel has garnered much love from customers over the years and today it is a staple of women’s wardrobe. 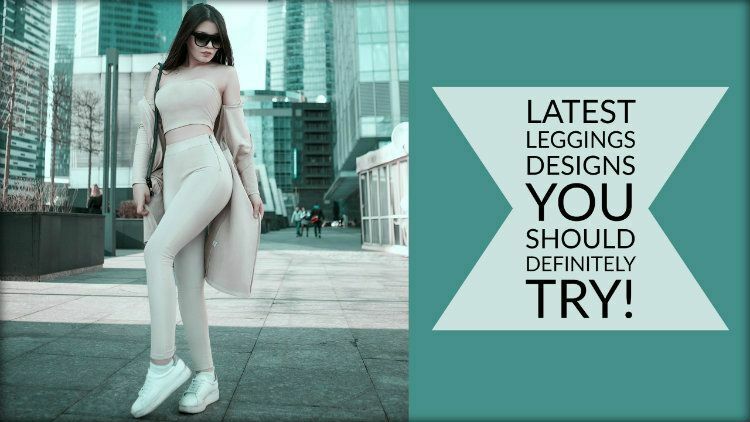 And like any other popular clothing, leggings too is going through the works of clothing manufacturer USA companies to bring new designs and innovation. In this blog, we are going to take a look at 3 of the most recent, and find out why you should try them. If you like to have a little bit of the 60’s style in your wardrobe, then the hippie printed leggings are just the thing for you. When paired with a white solid top, or vest, it combines to make a brilliant look which is casual and simple, yet eye-catching. You can also match it with glow in dark psychedelic tops and tees, and it could serve both as a party wear and outerwear. Hippie printed leggings also add a fair bit of color to your wardrobe and if you are into that sort of a thing, then you should definitely buy one for yourself! For women who like the bling and shine, this apparel is the best option in popular leggings culture they will find. It is classy, fits like a dream, and brings the necessary gaudiness that is required to stand out at a party, or at least be relevantly dressed. There are various textures available with the sequined leggings – whether it be faux leather, or just plain microfiber. You can pick a host of different colors that are out there, and adding this to your wardrobe will definitely make you a lot more night friendly! If you are a little more adventurous, then make sure you try the mesh distressed sequined leggings – because that is something that can add oodles of glamour to your appearance. We know that every woman has wished in his or her mind that denim be as well fitted as leggings and finally that has come true. Denim leggings are the epitome of style, bringing the look and feel of the famous apparel, and giving a smooth and seamless fit. Denim leggings are available in many wash and color options and that is what makes it so fashionable, no matter what kind of place you are heading to. These are 3 of the latest designs in leggings and if you want them for yourself, then contact a private label brand or retailer near you now. 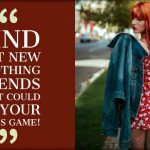 And if you are a retailer yourself, then you need to get in touch with a womens and mens wholesale clothing manufacturer today and find out!